Email for further information & a booking form. Elizabeth will show you various ways of healing your pets ‘from hands on’ to distant healing with a selection of animal guests throughout the day. 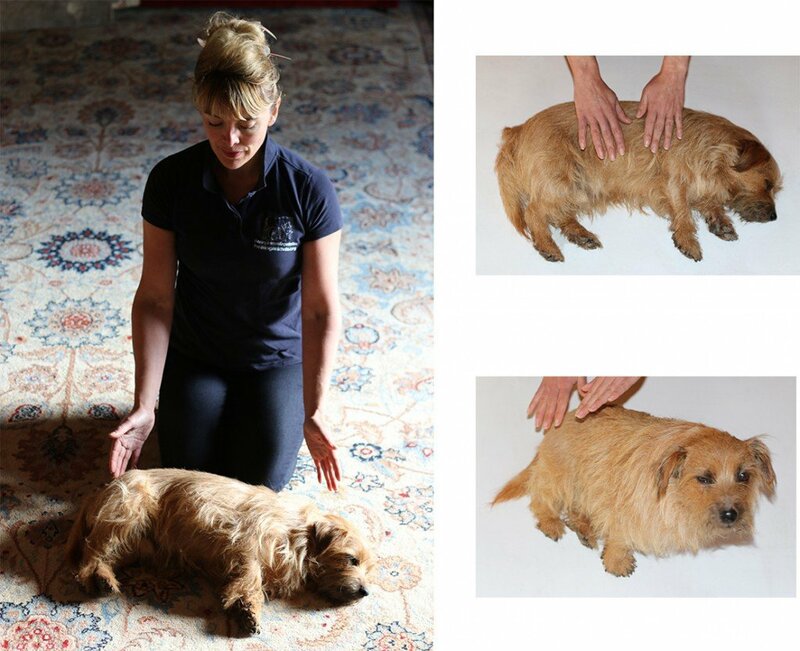 We will cover the importance of connecting and telepathically linking with our pets and, more importantly, listening to their needs. Liz will be sharing with you valuable tips on nutrition, holistic lifestyle changes and behavioural issues. The importance of meditation and being in the moment when working with all animals and applying creative visualisation skills to remain focused and grounded. 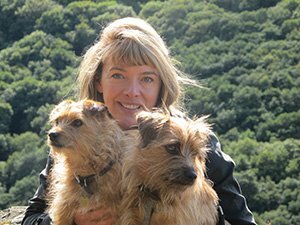 ‘Energy follows thought’ our intentions hold the key to unlocking the potential to help animals: Included in the day is a chance for you to experience sending distant healing to animals and wildlife. Please feel free to bring a photo with you. During this workshop you will learn how to give spiritual healing to yourselves and others. 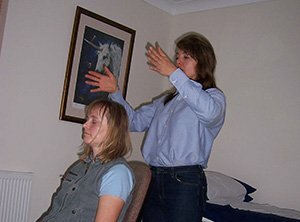 You will be shown techniques you can take home with you such as guided visualisations and relaxing meditations to be fully present in the Now! 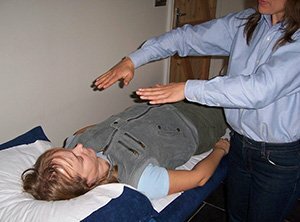 Sensing energy, attunements, hands on healing and the power of distant healing will all be covered. 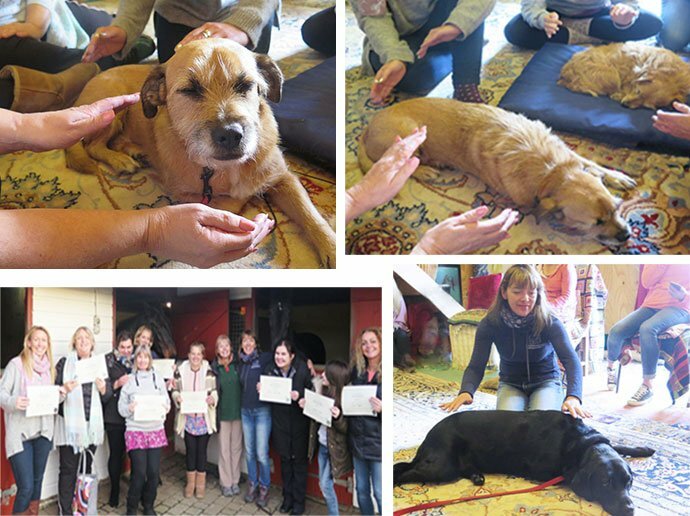 During the course you will be shown various ways of healing yourself and animals “from hands on” to distant healing, the importance of connecting and telepathically linking with our pets, and more importantly listening to their needs, nutrition and the endocrine system. The importance of meditation and being in the moment when working with all animals and ourselves and applying creative visualisation skills to remain focused and grounded. 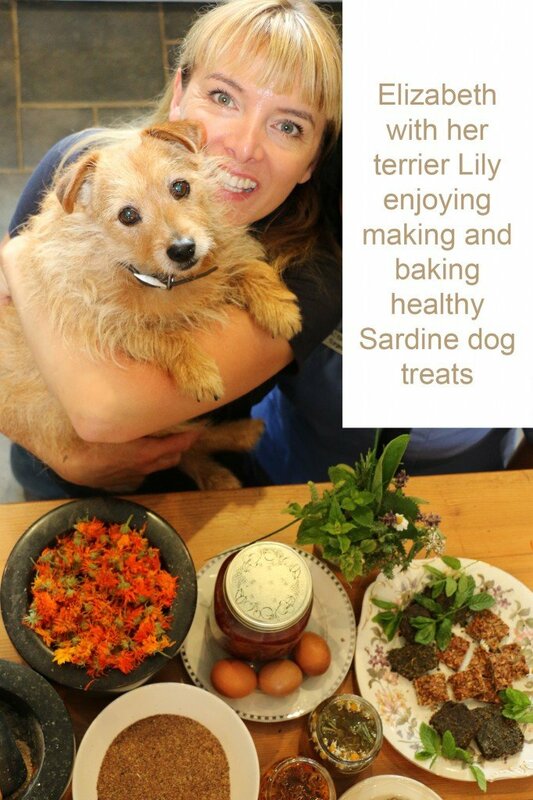 Discover how to use the contents of your kitchen cupboards and your garden to improve your animal’s health and wellbeing. Elizabeth will be demonstrating simple food recipes you can make at home using some of our most favourite culinary herbs and food oils. Learn how animals instinctively self select certain food compounds to nourish themselves. In this workshop you will observe the subtle ways animals use taste and scent to indicate what they need. Amazing and wonderful weekend! Liz’s natural positively, enthusiasm and infectious energy makes such a difference. I’ve learnt so much about animals, myself, other folk, World energy links – truly gorgous. Many thanks for coming into my life – much love Tracey Ps I feel great and intend to fully engage with my spiritual path.